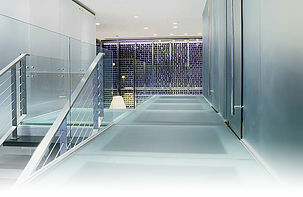 decorative laminated glass and mirror, fabric laminated in glass, silver dollar laminated in glass, natural lives laminated in glass, flower laminated in glass, custom laminated glass, color glass and mirror, gradient glass and mirror, glass shower doors, glass backsplashes for kitchen, glass back-painted, safety laminated glass, tempered glass, photographic glass, smart/switchable glass, electric privacy glass, bullet resistant glass, hurricane resistant glass, artistic glass, architectural glass, stained glass, etched glass, sandblasted glass, frosted glass, acoustic glass, insulating glass and more. 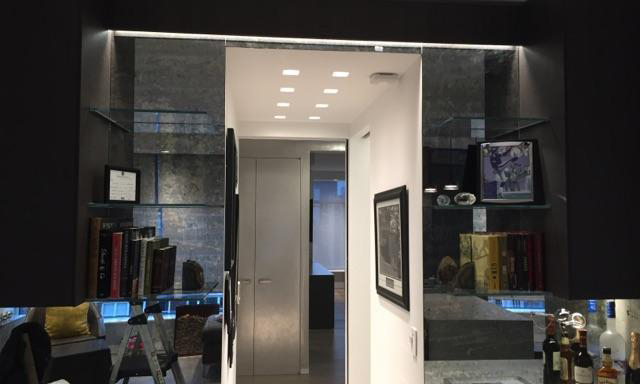 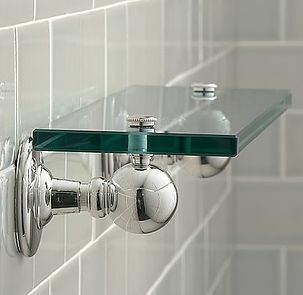 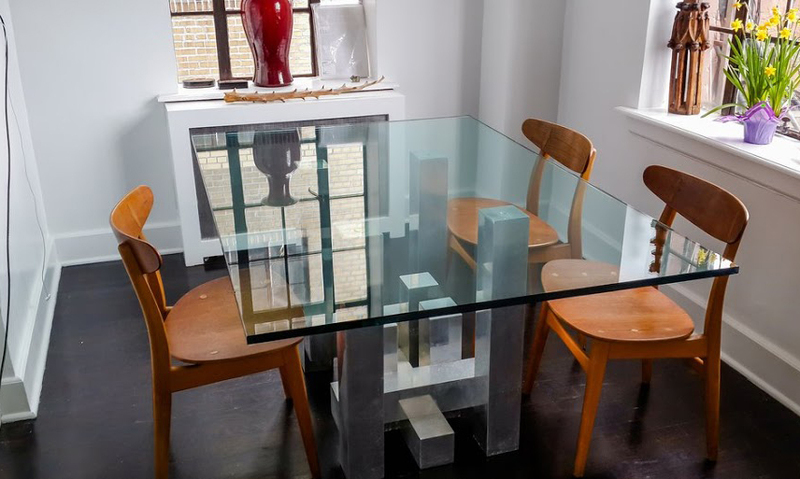 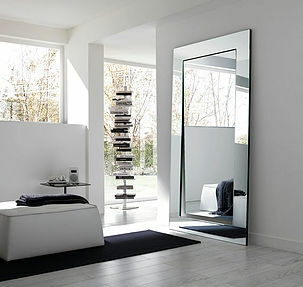 Brooklin NY Glass and Mirror believes that the beauty of a mirror is its versatility. 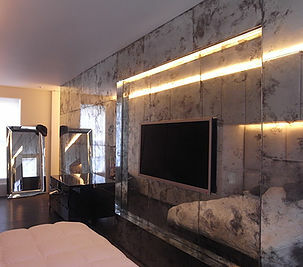 Mirrors can be used in almost every room of your house. 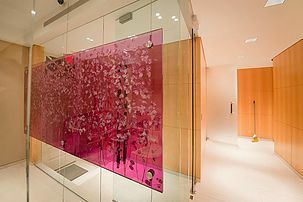 Our antique mirrors are reproduced using a special silvering technique that is hand finished allowing us to create unique and colorful effects. 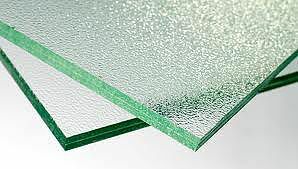 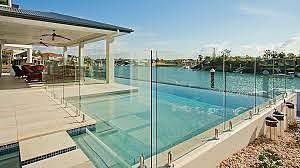 The world is getting louder every day and laminated glass is an ideal product to reduce unwanted outside noise. 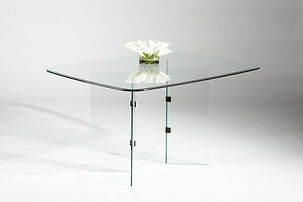 All of our glass shelves are "cut to fit" so you can be as creative as you want with your space. 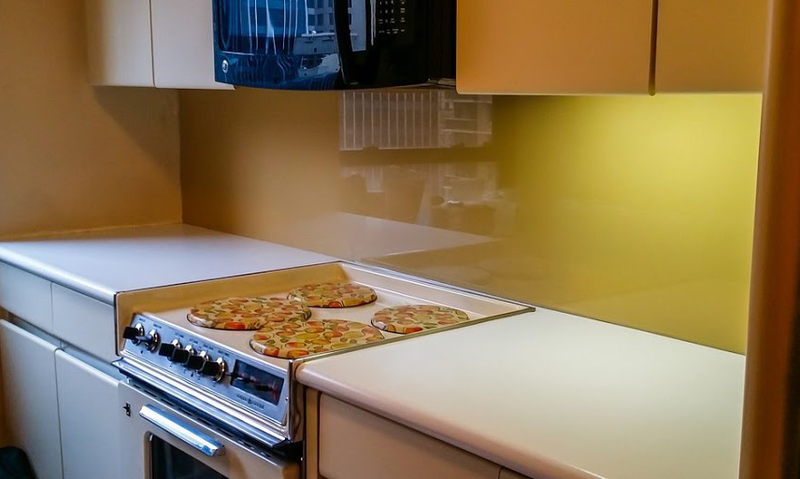 Bensonhurst Glass has a variety of unique one of a kind textures and designs to enhance Table Tops, Bar Tops and Counter Tops. 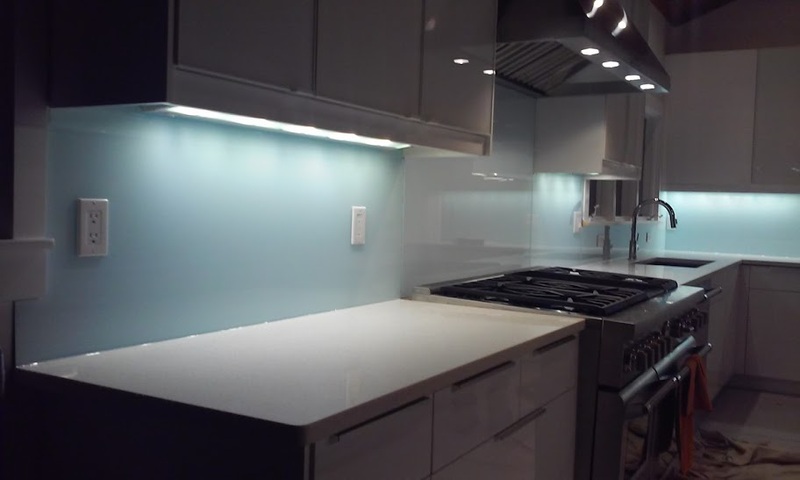 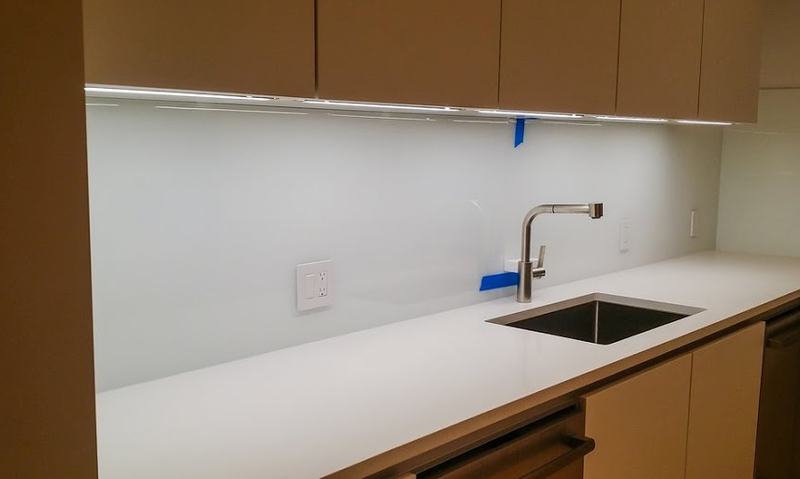 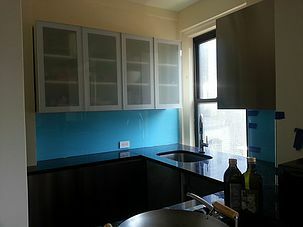 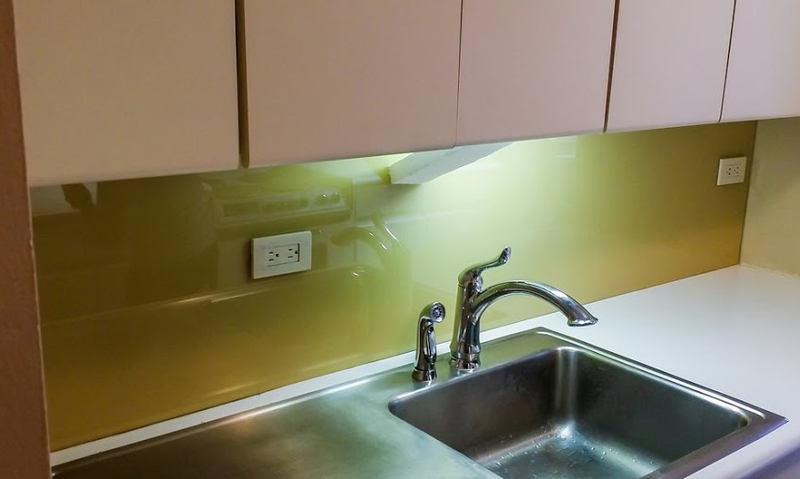 Glass Backsplash for kitchen , it's a new way of designing, building and decorating specific areas of your home especially in the kitchen.